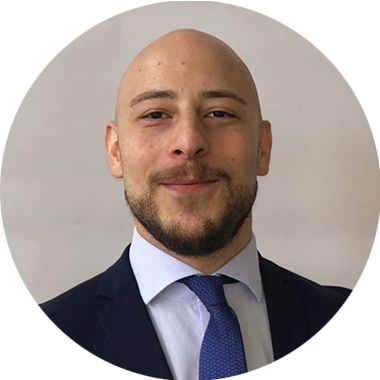 Since April 2018 Niko Hatziiosifidis has been working as an Overlay Manager at QCAM. In the past Niko worked for various asset managers and private banks with focus in trading and portfolio management for different asset classes. He worked for HSBC, Deutsche Bank and most recently at Berenberg Bank, where he worked as an Overlay Manager. He acquired his quantitative skill set as an engineer student at TU Darmstadt and the Karlsruhe Institute for Technology, where he gathered his master degree.